Take advantage of our convenient and personalized residential services in London and free up time for the important things. Don't hesitate to call Star Domestic Cleaners 24/7 or visit our website for more information. I used Star Domestic Cleaners services last week and was very pleased. They did a wonderful job. Recommend them. 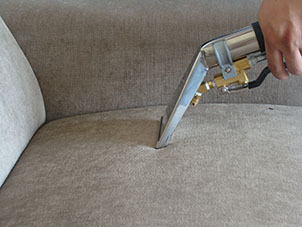 Professional carpet cleaning in London delivered by the newest and most effective methods. All cleaners are fully equipped and extensively trained to remove the most common household stains!